A woman with obstetric fistula is isolated, misunderstood, stigmatized, and sometimes even exiled. These social traumas cause intense psychological wounds that require individual and group counseling to address and heal. 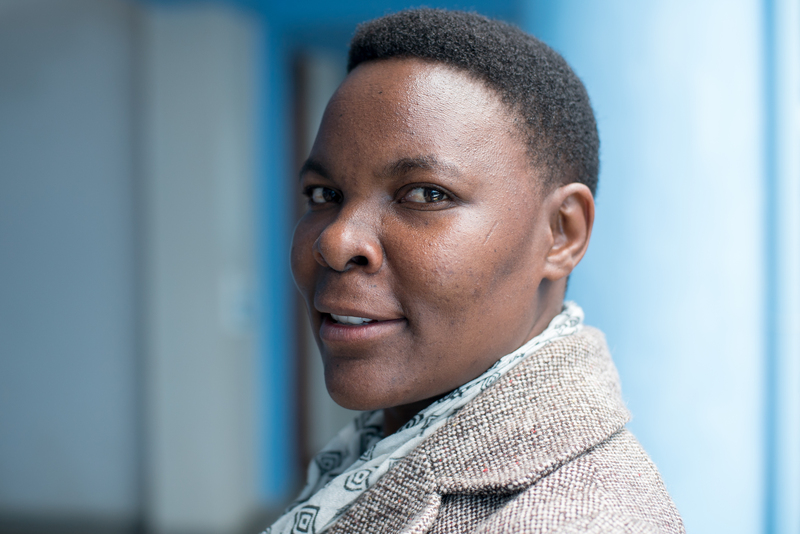 Our program manager Carol Mabeya uses her background in social work to provide one-on-one therapy and facilitate group healing from a specific, shared trauma. We provide vocational training in tailoring, hairdressing, catering, or farming. 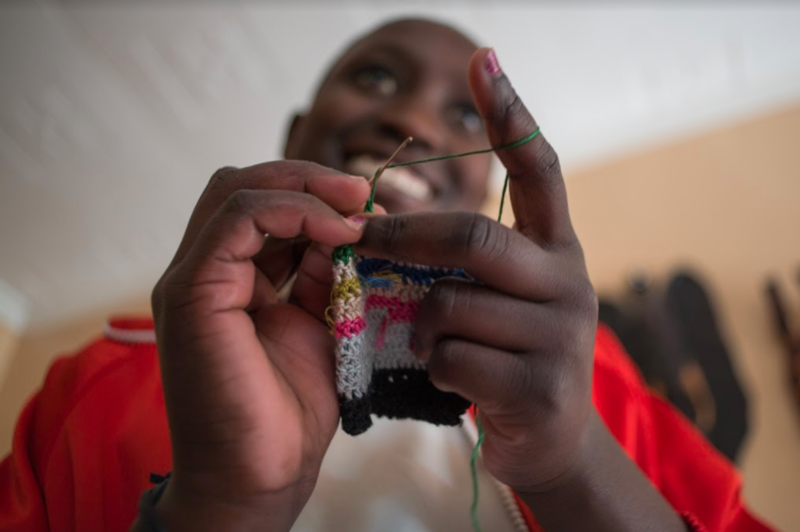 After each fistula survivor finishes the training in her field of choice, she is given a business grant, fundraised with our partner Benevolent, to start a career. Many of the graduates of the vocational program go on to full-time positions in their fields, or even venture into business ownership by participating in our business training. 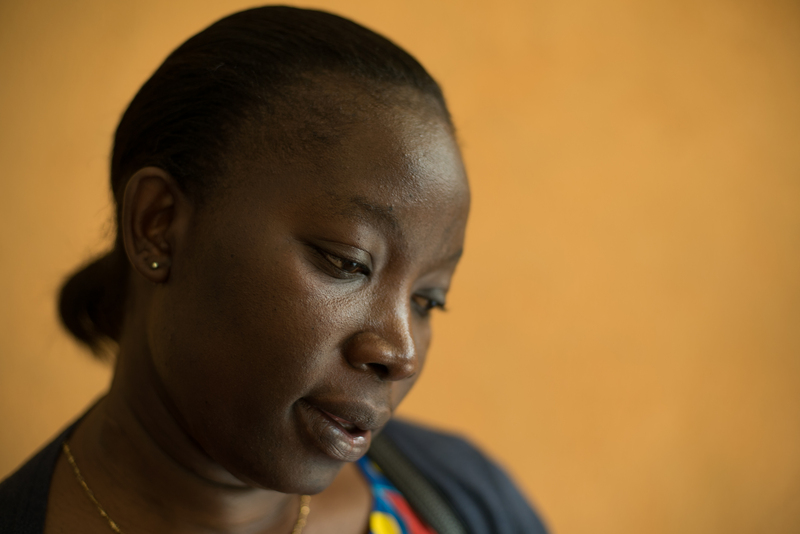 Often a woman’s career is waylaid by a fistula. The business training exists for those women who have previously established work experience in a specific field and dream of advancing their careers by starting their own small businesses. In this three-day module, our staff in Kenya impart the main tenets of small-business ownership. As in the vocational training program, each woman leaves the business module with a grant fundraised via our partner Benevolent. 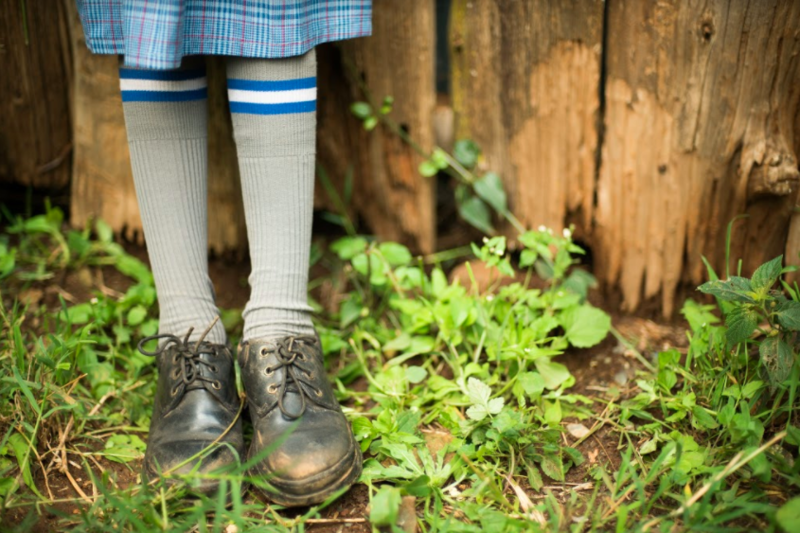 Many fistula survivors drop out of school when they become pregnant or when they developed a fistula. 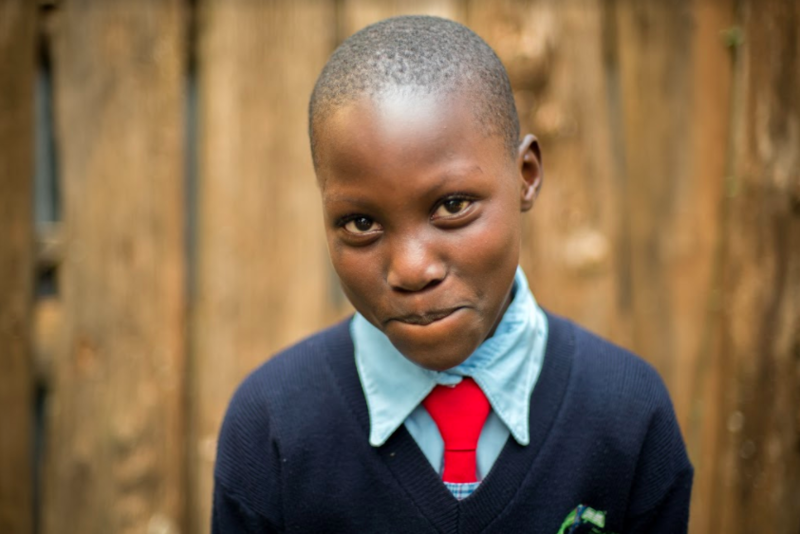 Our scholarship program helps these girls and young women return to their educations by partnering with The School Fund to pay for their uniforms, school fees, and books. Farming is a very common means of earning income in rural Kenya. Many fistula survivors have a background in farming and, once healed, are eager to learn how to turn their experience into an income-generating business. Our program includes a three-day farm skills training seminar taught by our partner Farming God’s Way. As in the vocational and business trainings, women leave the farm skills training with a grant to launch a small business.